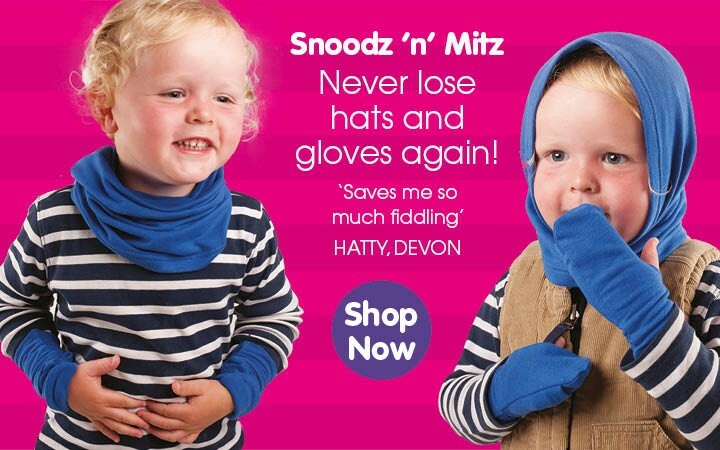 Fun, funky and functional? 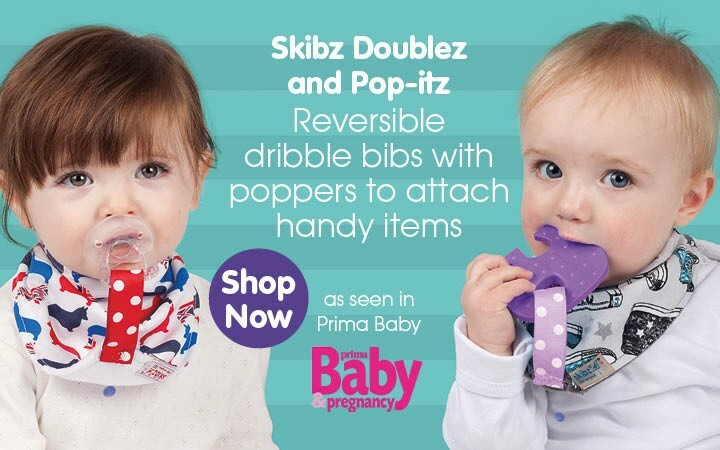 We’ve got your babies covered! 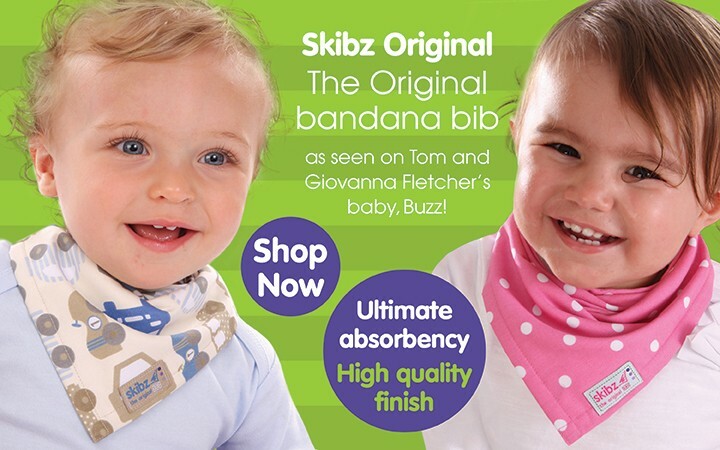 The winners of awards and bought by celebrities, Skibz are the original bandana bib; copied but never rivalled. But that’s not all! 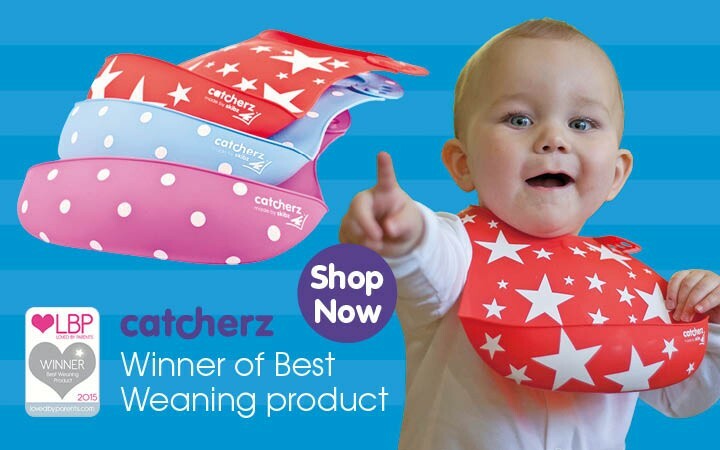 Check out our full range of innovative baby bibs, gifts and accessories.